Limahl January – Which is your favourite Limahl single? 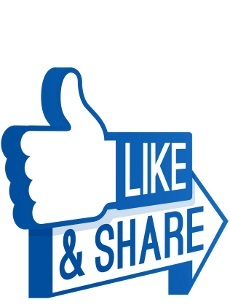 Today, we have decided to ‘go interactive’ and ask a question of you. What is your favourite Limahl single? 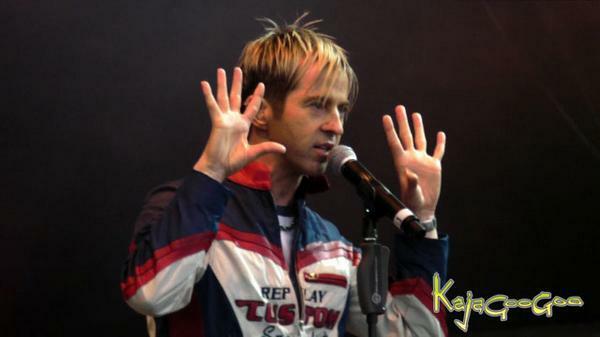 In using the term ‘single’, we have included the Kajagoogoo singles that Limahl provided vocals for as well as his solo releases. We have devised this poll specifically to find out which is indeed the fans favourite! 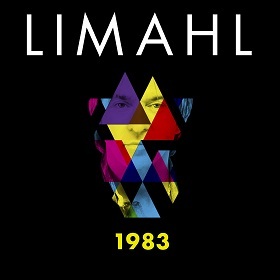 The brand new single from Limahl is 1983 and is available from all digital retailers now. I have cast my vote, very hard to choose though! Nice to see comments on this one – it’s a bit of fun! Makes you realise when you see the list how many good singles Limahl has released. can I choose a few? Its hard to pick just the one. colour all my days? the first single of 1986 only in Spain, and version spanish “no lo pienses mas”. “colour all my days” is my favourite single of Limahl.